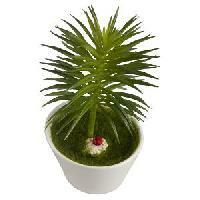 we are offering fennel bonsai mini artificial plant.type artificial flowers artificial flower details flower type bonsai colour green & white flower material cloth & rubber pot material ceramic with pot basket yes physical measurements dimensions 8.5 x 8.5 x 15 cm weight 168 g .
With our strong distribution network, we efficiently distribute goods to the desired place. 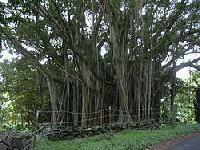 We own a well-constructed storage space that helps in keeping the batch under secured conditions and away from various spoiling factors such as sunlight, water, moisture, dust, rain and others. 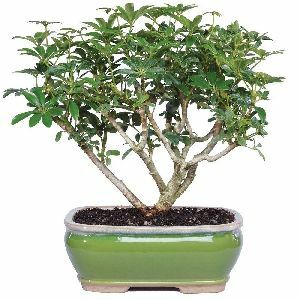 We are offering bonsai plants. 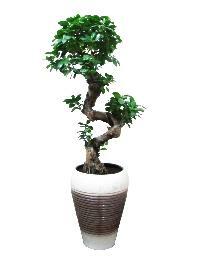 The ficus is a living artifact which has been given the twisted shape of 's' over a period of 15 years. 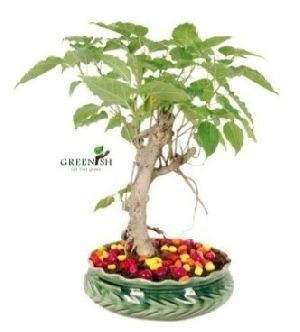 It is very strong plant which gives a feel of miniature tree in your home.